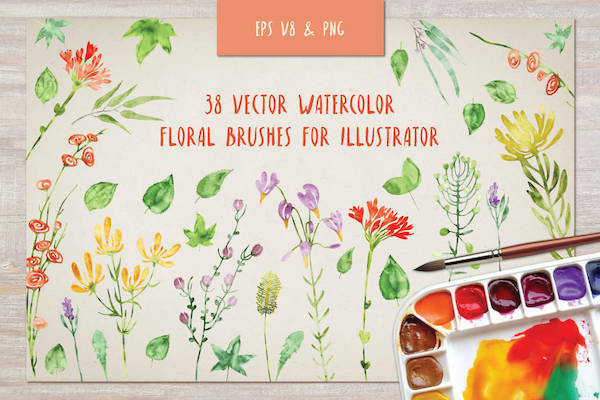 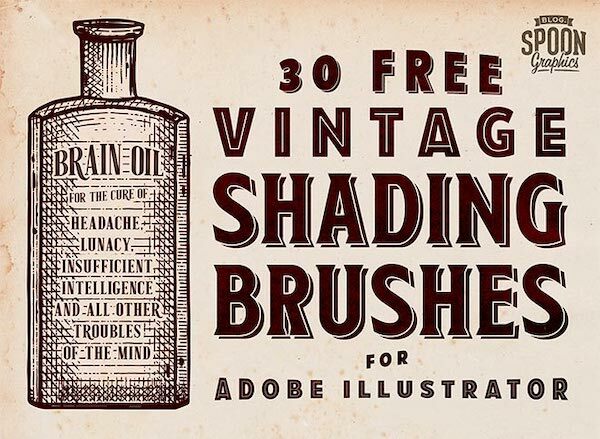 In the same vein as the free font packs that Adobe gave away this week, users of Adobe Illustrator might take delight in these brush kits that aim to bring dimension to graphics. 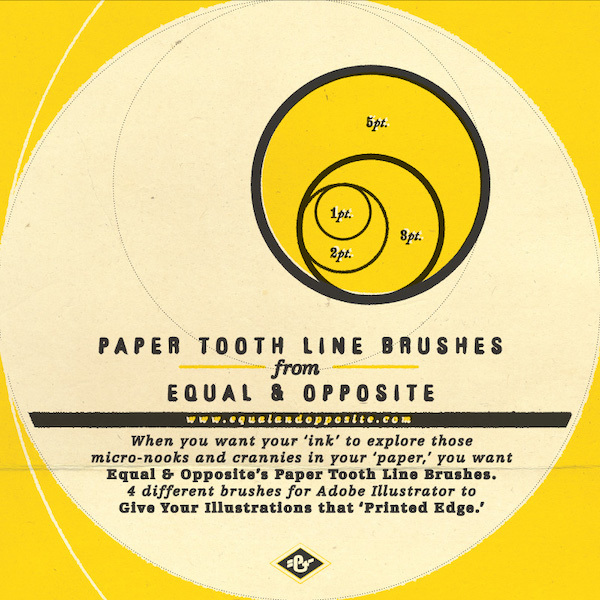 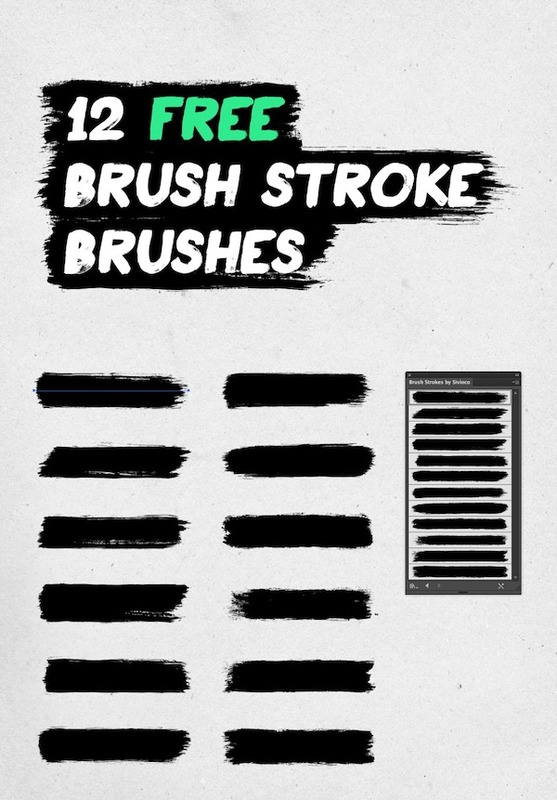 Tech blog Speckyboy.com has curated 44 high-res brush packs that are free for download. 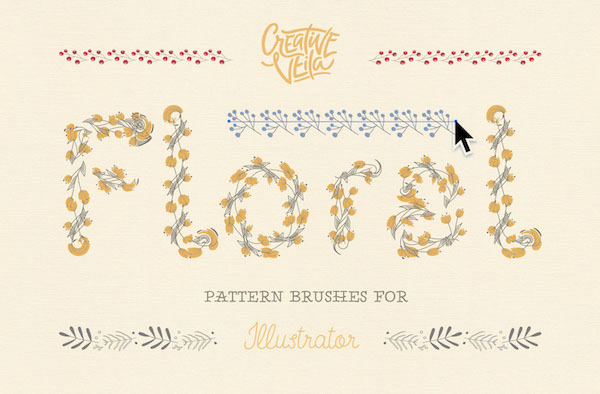 These collections range from floral motifs to rope patterns and, of course, brush strokes. 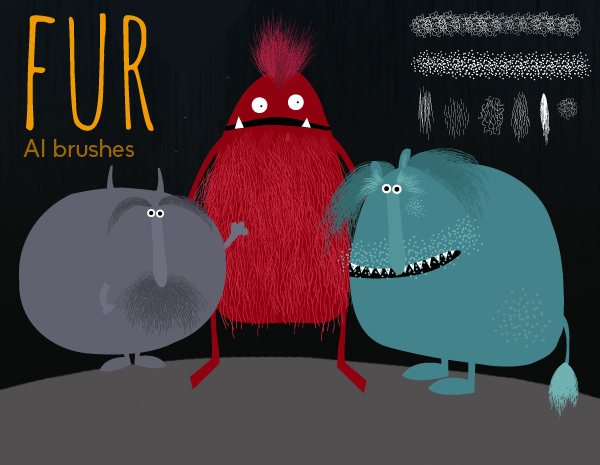 Preview eight free brush packs and head over here for more. 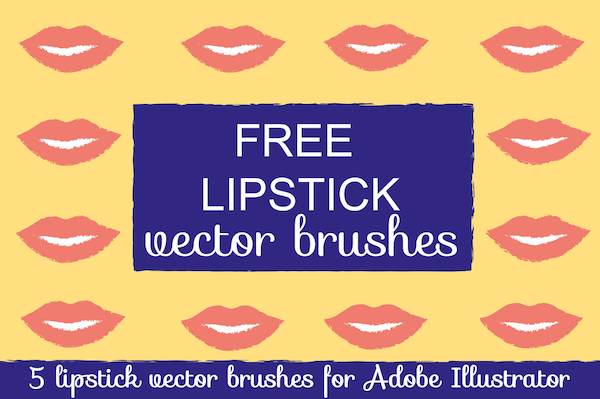 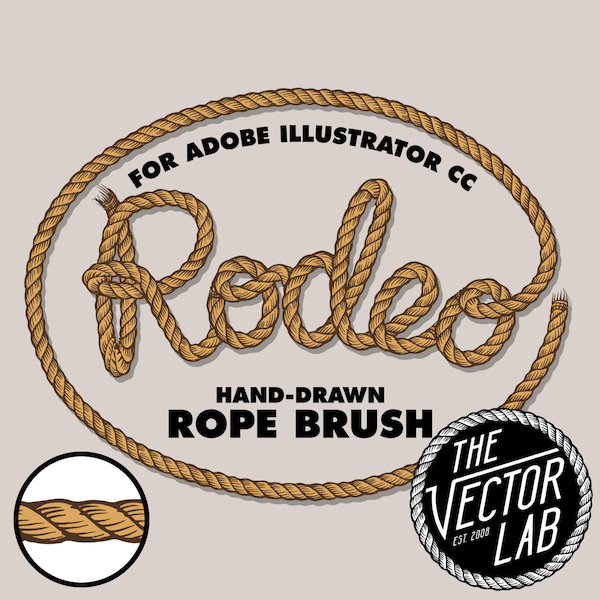 For more free Adobe Illustrator brush packs, head over here.